Check out our recent video on setting up a streamer rod for Colorado above! 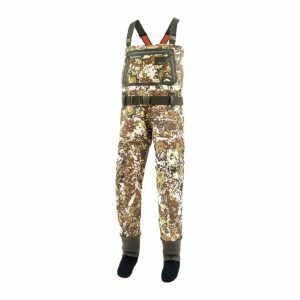 The first thing you will want to consider is the rod you will be using. Ideally when fishing big streamers you will want to use a 6 or 7 fast action rod. However, we understand that having multiple fly rods is not realistically in everyone’s current budget. Anyone can make a streamer fish just as well with a 3 to 5 weight rod. Just keep in mind that casting a 6 inch articulated streamer pattern on a rod of this size can be frustrating and maybe even a little frightening. For smaller rods you may want to consider scaling down the size of your streamer. The most important thing to consider is that there really is no wrong way to fish a streamer. Really, you can’t go wrong with a streamer (as long as you have it in the water). Now granted, at times there are better ways to impart an action on a streamer than others; but there is no way that is “wrong”. For some beginning fly anglers, starting out with a streamer will assist with building confidence as they cannot do it wrong. One streamer on the end cuts out the need to worry about a complex nymph rig or getting a drag free drift (and seeing as there is no wrong way to fish a streamer you can even fish it like nymph with a drag free drift, but we will get there in a moment). Try out any number of techniques, or mix it up to get a different result. What techniques you may ask…? Let’s get this out of the way first: you do NOT want to be using your 5x dry fly and nymph leader and tippet with a streamer. That is a good way to loose flies quickly. You are going to need something a little more stout. Now a 2x or 3x leader will work well, but you have a few other options. The first is taking your 5x leader, cutting it back to where it is thicker (around 4-6 foot of leader) and tying in a foot section of 2x tippet or ten pound Maxima. Maxima is wonderful. It does not have the poundage rating of tippet, but works better with the heavy shock that comes with a fish taking a streamer. The second option is to just create your own leader using Maxima. 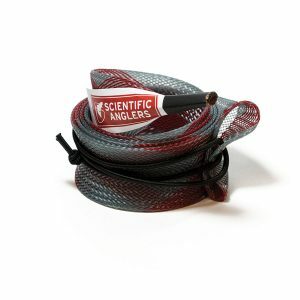 Tie a 2 foot section of 20 pound Maxima to your line, tie in another 1 to 2 foot section of 10 pound Maxima, and you are set to rock those trout. Meat Whistle, Near Nuff Crayfish, Near Nuff Sculpin, and The One Sculpin. All great flies for jigging and stripping. 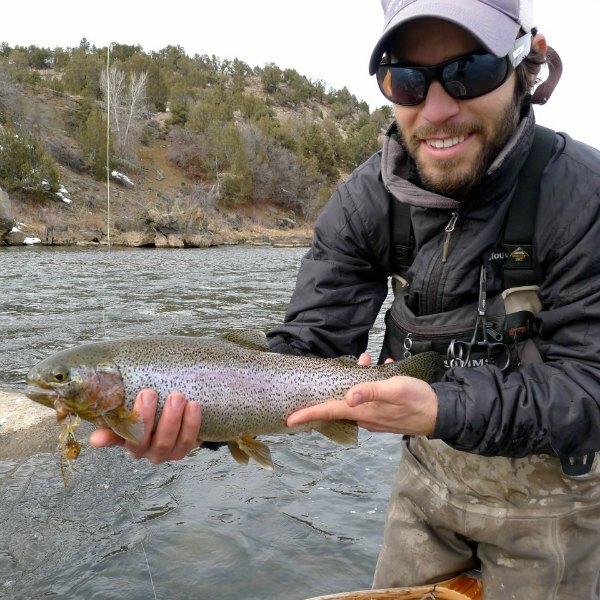 Jigging a fly (yes much like a lure) is a technique not often utilized; but here on the Animas River can and does produce trout when nothing else seems to be working. The whole river is loaded with sculpin and the lower sections have a fair amount of crayfish. This technique works best with a streamer that fishes hook upwards to avoid snags, but works well with any heavily weighted streamer (my favorite patterns for jigging a fly are the Near Nuff Crayfish, Near Nuff Sculpin, Meat Whistle, The One Sculpin, and Josh’s Ziwi). Again, try different variations on this techque; however my favorite way is to cast upstream and use a short line technique much like high stick nymphing. With a little practice, you will be able to feel your heavily weighted fly bouncing off of the river bottom as it drifts downstream. Impart short twitches by “jigging” the rod tip which will mimic a swimming crayfish or a foraging sculpin. Most often a fish will take as the fly is dropping back down to the bottom after you have jigged it. You will go for the next jig and feel as if you have snagged the bottom…keep you line tight because that snag may just take off. Again, none of this is gospel. Try mixing and matching these techniques to get a result that produces fish. -Again, there is no wrong way to fish a streamer, open your mind…maaannnn…. -Throw 10 and 2 out the window. Casting a streamer is different from casting a size 18 Adams. It may take a moment to get the rhythm of the cast…but all you really need to do is get the fly out there. It does not have to be pretty. -Fish to where you you think a trout lives…and then fish it to somewhere you are not sure. This may surprise you. -If you are fishing high water; fish tend to hold towards the bank; so fish the bank! You may not even need to wade in. Fishing from a raft or drift boat makes this much easier. 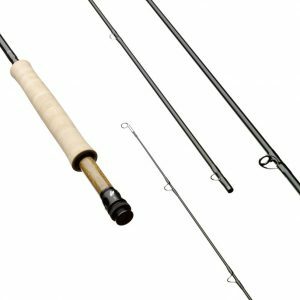 -If you are a beginning streamer angler KEEP YOU ROD TIP DOWN! Keep the rod tip in the water if you need help remembering. This will greatly improve your hook up success. It will set that big ole hook properly in the fishes mouth or jaw. Should you miss actually setting the hook, it will still keep the fly in the fish’s zone and the fish may take another swipe at it. If a fish does hit and you miss the set, STOP EVERYTHING. Let your fly dead drift as if the fish just broke it’s back. Often times trout will strike a smaller fish to injur and cripple it only to move downstream to eat it as it drifts by. Whatever you do, DON’T lift up your rod to set the hook. Keeping your rod tip in the water will help with this. Finally, make the fly look alive. Do whatever it takes to make it look like it is alive and trying to get away from something. And that is all! 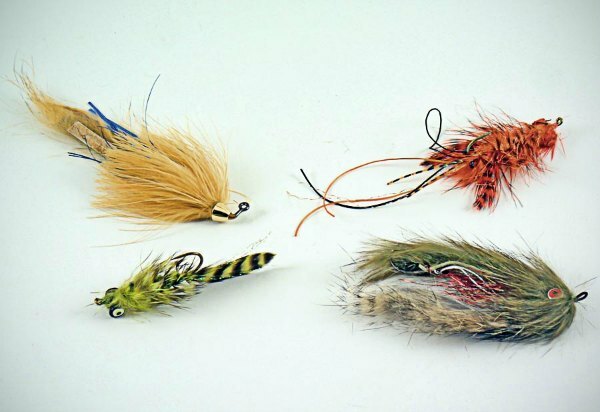 Hopefully these techniques will turn you from a pure minded dry fly warrior of light to a mainlining streamer junkie marauder. great info, just curious tieing that Maxima leader, it sound like it’s only 3 feet long is that correct?? Hey Capt Bob, that is correct. We tend to fish shorter leaders for streamers as trout only have a moment to make a decision to eat or not. A short leader is not going to spook aggressive fish…if a fish is spooky a large streamer slapping the water will spook him anyway. 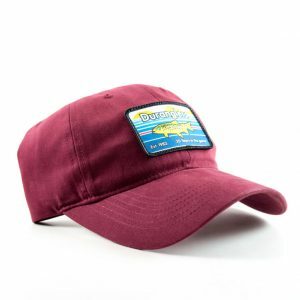 Depending on the situation, you may want to lengthen up that leader a bit but we don’t usually ever fish a streamer leader longer than 5-6 feet (if you are trying to fish a lake pretty deep then you may want to use a longer tapered leader). The other benefit to a short leader is having a good fly turnover with using straight Maxima. A 3-4 foot leader will cast better than a 7-9 foot Maxima leader. What size water gremlin slip sinker. Watched your Streamer outfit setup video. That’s like drinking thru a fire hose! Looks like I’ll have to add a 6 weight rod to my wish list. Hopefully, I can start learning to streamer fish with the 8 wt. I”m ready to build. Now I’m really pumped to tie some streamers! Would the Fly Tying Nights be a good place to do that? Do you come to those? Yep, the fly tying nights would be a good place to tie streamers for yourself! Although it really isn’t an instruction night per se, there is still a lot to be learned from everyone else there! I do come to the tying nights, you should stop by if you can!